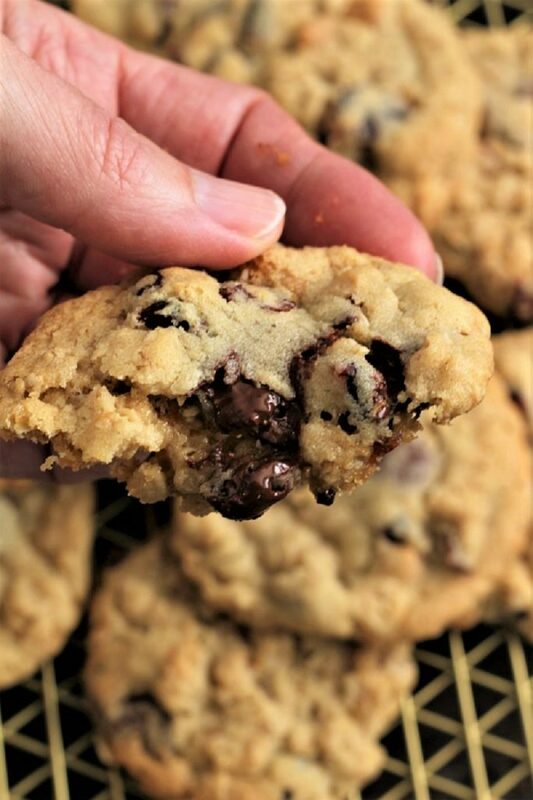 Soft chewy oatmeal cookies are a favorite of all ages. I remember when I was in 9th grade and we made these cookies. I was in a class called Home Economics. I loved these cookies then and I love them now. Just look how good they look. Don’t you just want to sink your teeth into them. I know that if you did, you would want more than one. They are just so soft and yummy. I love the different flavors in them. Also if you are a big raisin fan, you could replace the craisins with raisins. I just like the craisins and next time I make them, I will add raisins, because I know that my husband is a raisin fan. I also really enjoy the butterscotch chips in soft chewy oatmeal cookies. 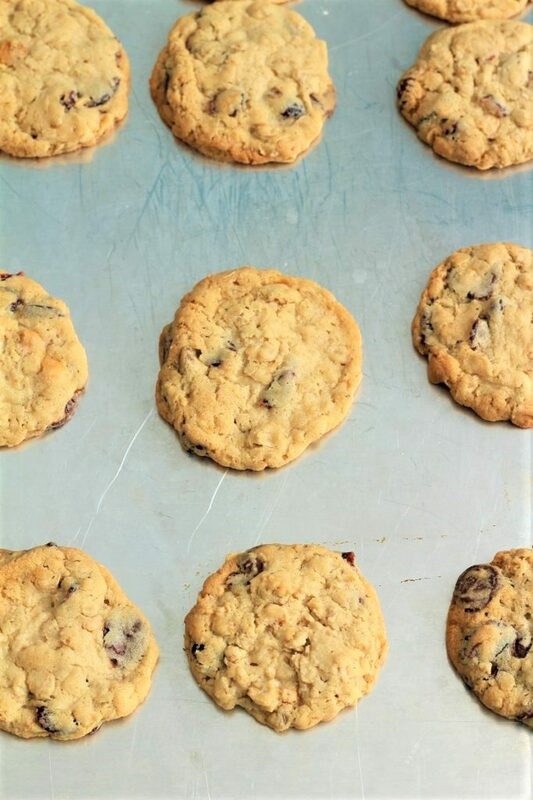 I know that if you take a batch of soft chewy oatmeal cookies to your Super Bowl party that you will come home with a few new BFF’s and an empty plate, as long as they make it there in the first place. It has been a fun week with the new grand babies and I decided that I would make a batch of these to give to the kids. I know that they will eat them up. I also know that my 2 year old grandson is wondering why in the world his new sister is so boring. He wants her to sit in the chair and get down on the floor and play with him. His mom and dad have the cutest video of him looking in her drawers before she was born, and he is pulling out the clothes and then he pulls out a pair of pajamas, looks at them and then he says “how cute” in his little voice. So if I am ever feeling like I need a pick me up, I just listen to his cute little video. I know that he is going to be a big help for him mom. Maybe too big. And I am sure that he will have his new little sister talking in no time at all. My almost 2 year old granddaughter was playing with some of the neighbors the other day. She doesn’t say a lot of words. Mostly she will point and make the ssssss sound. The neighbor girl and her sister were fighting over a toy. The neighbor girl started to cry and so my cute little granddaughter went over to her and started to wipe away her tears and to give her a hug, when all of a sudden this little girls pushes my granddaughter, like leave me alone. So, my granddaughter backs up and puts her hands on her hips, looks at the girl all disgusted and says “no push”. Ha ha, her mom didn’t even know that she knew how to say those words. I guess if someone doesn’t appreciate you enough, sometimes you just need to tell them. So back to the cookies. One thing that I like to do is to make sure and whip the butter, sugars and the egg and vanilla a lot, it seems to make the cookies a little more light and fluffy. Other than soft chewy oatmeal cookies are not a light cookie. They have so many wonderful things added to them, that they become a more dense cookie. One with some substance to them. They are good and I like that they have oatmeal and craisins in them. So I hope that you get a chance to make soft chewy oatmeal cookies and that you will take a batch to your Super Bowl party. May the best man (team) win and may you get a lot of compliments on your yummy soft and chewy oatmeal cookies. Enjoy! 1- Soften the butter before making the cookies, and if you do not have the butter softened, place it in the micro wave on power level 1 for 2 minutes. 2- Have the egg at room temperature, and if it is not, place it in a bowl of warm water. 3- Try using toffee bits or even chocolate chunks. 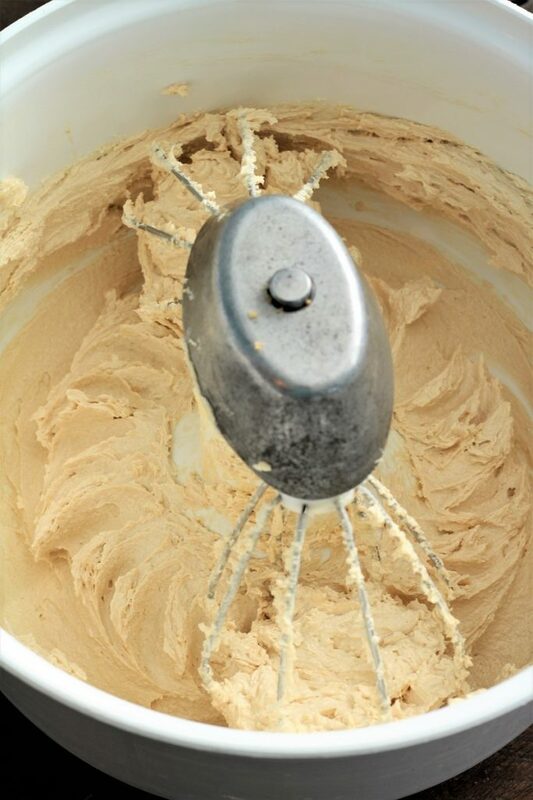 In a large mixing bowl, mix the butter and sugars until light and fluffy. Mix on high for 3 - 4 minutes. Sift or place the flour in a colander with the baking soda, and add it to the wet ingredients. Add the oatmeal, craisins, chocolate chips, and butterscotch chips or toffee pieces. Roll the dough into 2 inch cookies and bake in a preheated oven for 10 - 12 minutes. These look SO good! I can never say no to a delicious cookie! Thanks for linking up to Best of the Weekend! You were one of my features this week! Congrats! Sweet and salty is a perfect marriage. Thanks for sharing. Ha ha, you are so cute! Thank you for stopping by, and have a wonderful Valentines Day! Oh these look wonderful! Thanks for sharing with us at the To Grandma’s house we go link party, see you next week! You are most welcome! Thank you for the link party, I appreciate all of your hard work! Thanks for the recipe. They look delicious and I plan to make them today. Awesome! I sure hope that you enjoy them! Hugs to you and have the best weekend. And enjoy your cookies!! I LOVE putting butterscotch chips in my oatmeal cookies. These look really delicious. Pinned. I am with you, butterscotch is just so taste! Thank you so much! And you have the best day ever!! I have fond memories of home ec and making oatmeal cookies too! We made these oatmeal cookies called Oatmeal Crispies….I still have the recipe somewhere. I might have been guilty of just eating the cookie dough…hahaha. 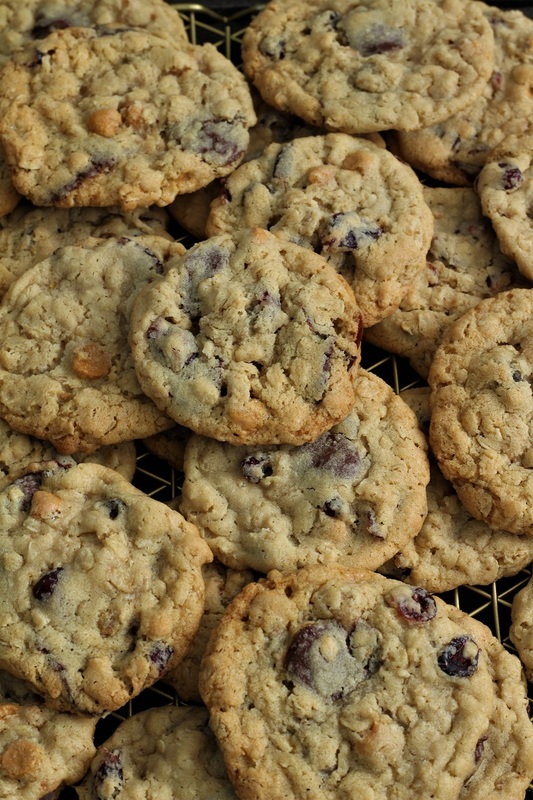 But in all cookie seriousness….oatmeal cookies are my FAVORITE!! Seriously, I love the dough too. My husband bought me an apron that tell you to make cookies, taste the batter and then cook the REMAINING cookie! Ha ha! Yep, my kind of gal you are!